In one of the most extraordinary revelations from MKM Partners, Alibaba Group Holding Ltd (NYSE:BABA) is likely to double on its current share price considering some positive investments made by the company. Sanderson mentioned about the growth of Internet and online retail market in China. He added, “For an emerging economy, China has strong broad band and wireless infrastructure with weak brick-and-mortar retail infrastructure.” As of now, the Chinese retail market has 632 million Internet users and they will reach 850 million by the end of 2015. Further, the Chinese retail market is likely to reach $395 billion next year and continue to grow at an alarming pace. 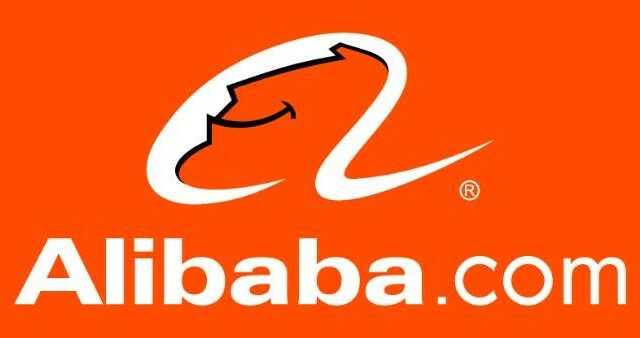 Another important reason for an expected growth of Alibaba Group Holding Ltd (NYSE:BABA) is its 70% share in the overall Chinese ecommerce market along with a participation of 50% to 90% in its retail categories. Sanderson even mentioned that there are as many as 1.3 billion mobile users in China with an active user pool of 279 million, which means there is a huge opportunity for growth. On top of these factors, Alibaba Group Holding Ltd (NYSE:BABA) has a highly profitable business model and the company had operating margin of 43% in the last quarter, which keeps it much more profitable as compared to other ecommerce retailers. The company that dwarfed the likes of Facebook Inc (NASDAQ:FB) and Amazon.com, Inc (NASDAQ:AMZN) in market capitalization on its first day of trading is likely to grow at an enormous rate in future.